Hotel Shivalik is built on the concept of acquainting the guests with Nature’s true magic and providing them with all modern amenities and facilities at most affordable prices. 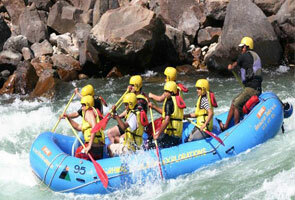 The hotel is located 7-8 kms away from the Kasauli main town. 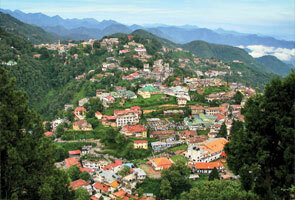 The resort provides a mastic views of majestic Himalayas and is located in the heart of the Almora town. Shivalik has a mutilcuisine restarurant which Provides fresh and amazing delicacies of food. Guests can order food in their rooms. The rooms service is available. Via Rood:Kosi is located at a distance of 353 kms away from Delhi. Buses are easily accessible to the venue. From Lucknow the total road distance is 448 kms. 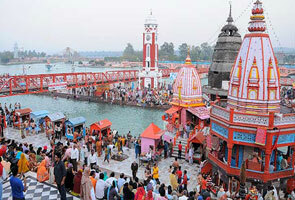 Via Rail:Nearest railway station to reach Kois is Kathgodam. The railway station is best connected to Howrah, Lucknow and Delhi. Via Air:The nearest airport facility is Pantnagar. 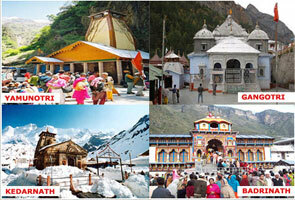 Though currently there are no regular flights from here but are accessible from Delhi. travel from Delhi to Shivalik via bus. Buses are accessible from ISBT kashmere gate.